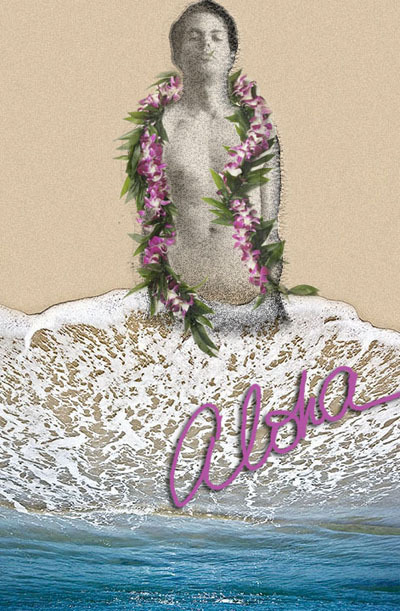 Title: "Aloha: William Maltese Arising from the Frothy Sea"
Kris Jacen is the Executive Editor and Formatting Director for ManLoveRomance Press – Passion in Print Press – Featherweight Press. She was invited to join the MLR staff over three years ago and has never looked back. Combining her graphics background with her love of words is a dream for her. Working with over thirty-five phenomenal authors such as William Maltese, Rick R. Reed, James Buchanan, J.L. Langley, Lizzie T. Leaf, Ally Blue, Jet Mykles, and J.P. Bowie has allowed her to both hone her editorial skills and indulge her inner fangirl. Kris also acts as editor, mentor and sounding-board for newcomers including Kimberly Gardner, Lex Valentine, S.J. Frost, Patric Michael and Jason Edding. With this stable of talent under her guidance, Kris is quick to tell anyone who will listen that she loves her job. And her authors are just as quick to say that they love their editor.